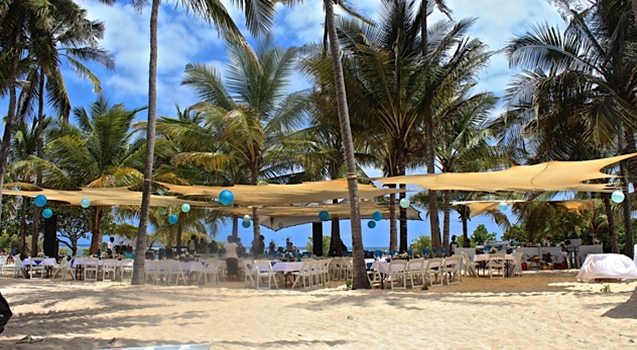 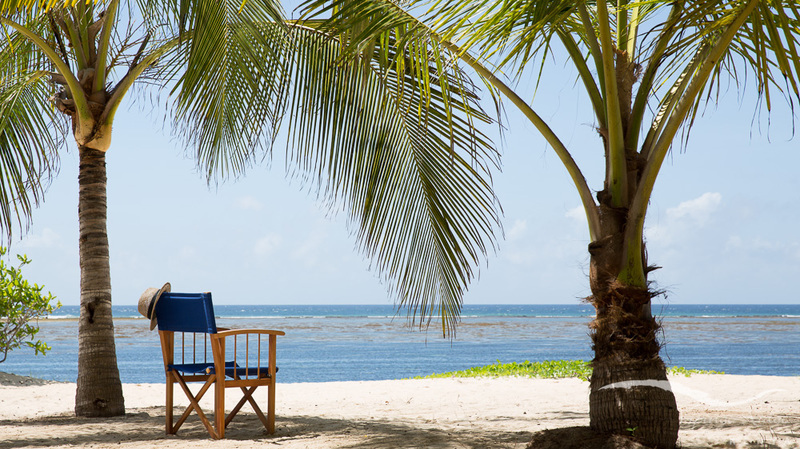 One of the most beautiful, scenic and tranquil locations in Kilifi is home to the best wedding destination. 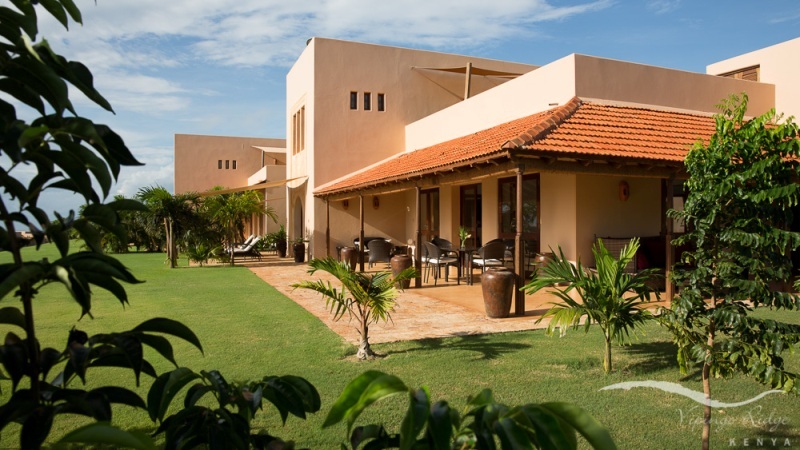 Vipingo Ridge ensures you of getting a magical moment as you open a new chapter of your life. 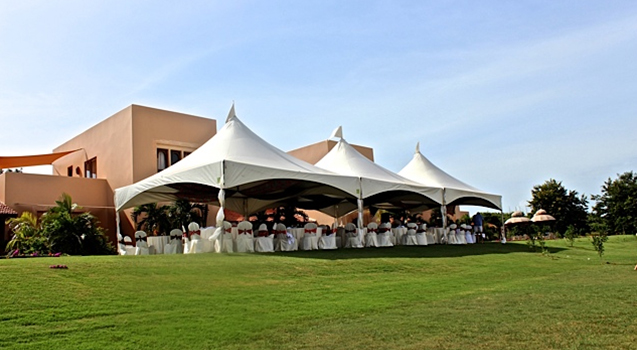 Situated adjacent to the Clubhouse, there is an event Lawn which has an ideal setting for your wedding . 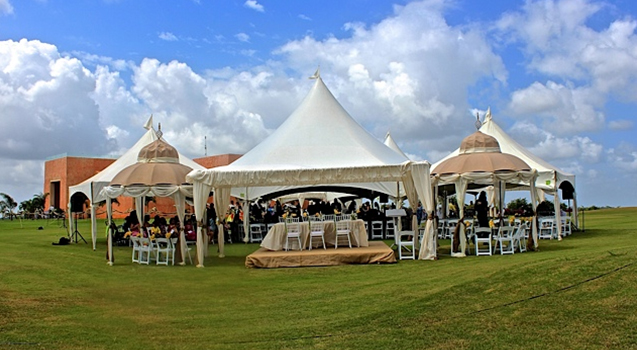 The elevated location at the apex of the Estate, the Event Lawn boasts the most magnificent views of the Indian Ocean.